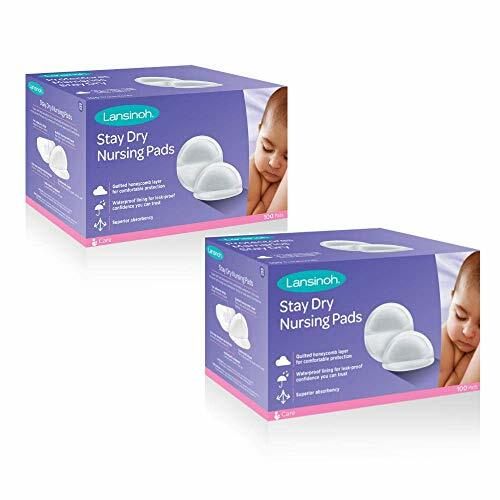 If she's nursing then she will need and appreciate these handy disposable breast pads more than words can express. My kids hated being anywhere other than attached to me when they were babies. My arms were killing me until I got a sling. My kids and I loved it. I used it for many years and it was one of my most loved mom things because it served so many purposes and was so versatile. Also very handy as a cover if you're a nursing mom or have an older toddler who enjoys being carried on the hip. A must have for travel or city excursions with a young child or toddler! 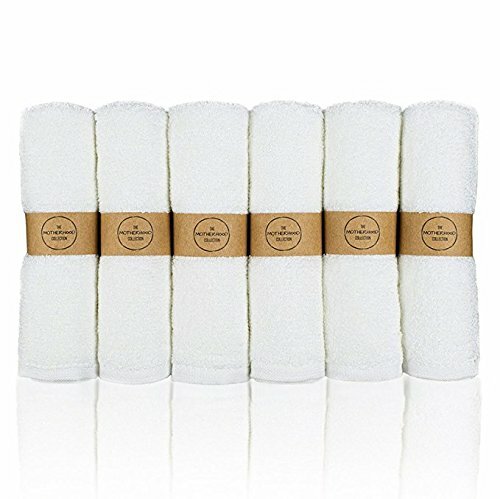 I'd recommend getting as many of these washcloths as you can. They are so incredibly useful to a new mom. I'm a mom so I can be honest with you - all those adorable outfits will most likely end up in the drawer. Babies hate real clothes and diapers need to stay in place. 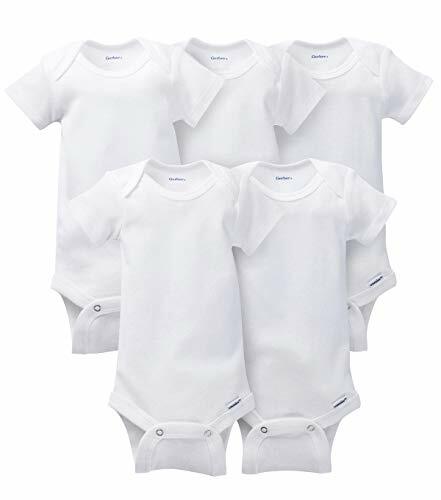 My kids practically lived in various sizes of onesies for the first year because they are so easy, practical and comfortable and the Gerber ones are the best. The shoulder holes make it easy to get the onesies on and off over those ridiculously huge baby heads. The snaps stayed secure even after many, many, many, oh god so many washes. This carrier is great. 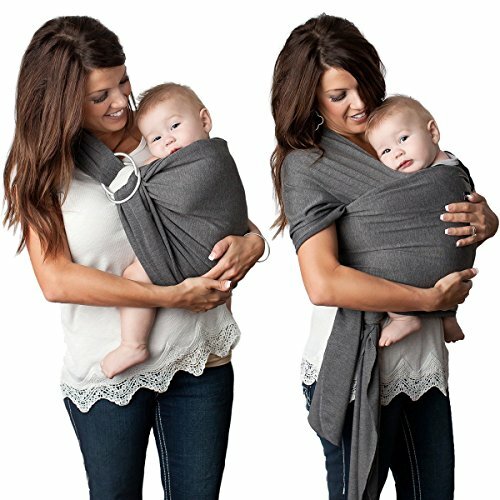 Front or back, you can carry your baby just about anywhere with this bad boy. Makes travel so much easier! 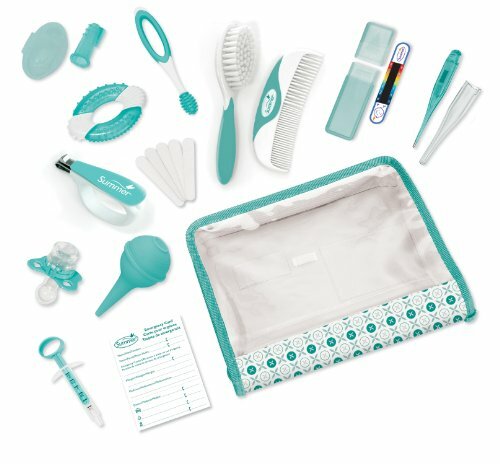 Actually it's great for all seasons, not just summer ;-) This is an ideal baby care kit for a new mom and will save her the headache and expense of having to buy each item separately. There are so many changing pads on the market but this one seems to have everything I ever needed. 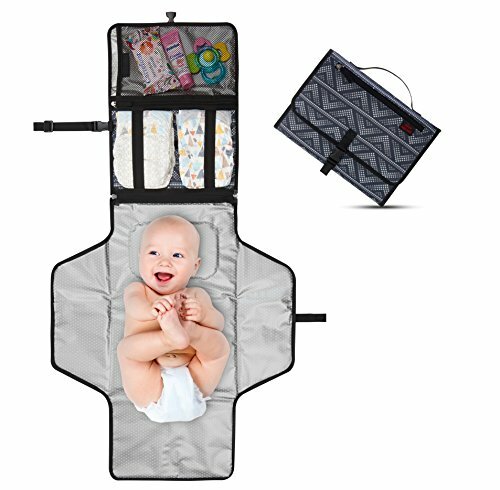 I love that it is easy to carry and has storage so I could just grab this and leave my giant diaper bag in the car when I needed to. Essential if you are in a cold climate! 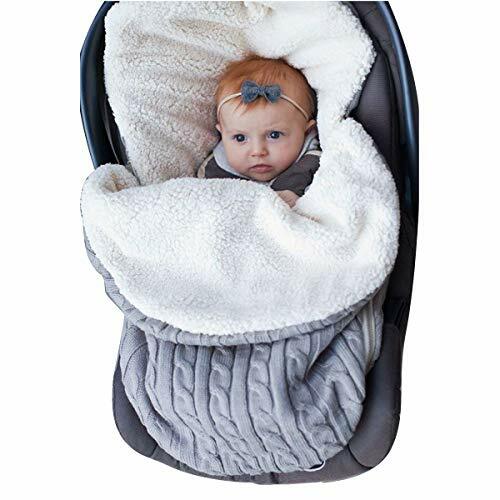 You can adjust the blanket without waking up the sleeping baby so it's ideal for going from cold to warm or warm to cold. 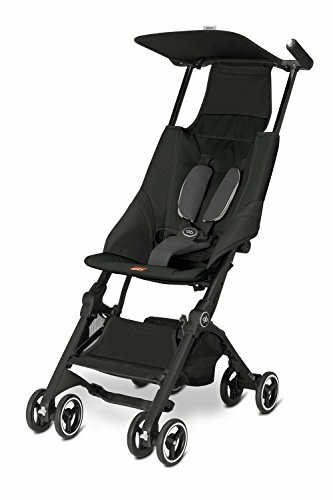 This one doesn't have slits for car seat straps but for the price, you can easily cut the fabric for a custom car seat fit . 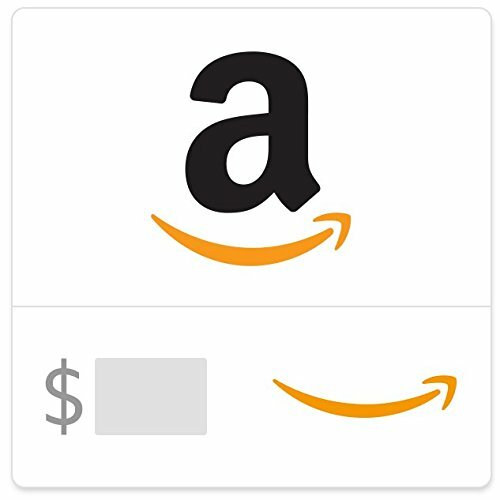 Ok so an Amazon gift card seems so impersonal but it's actually the ideal gift for a new mom so she can get whatever she needs quickly without leaving the house. 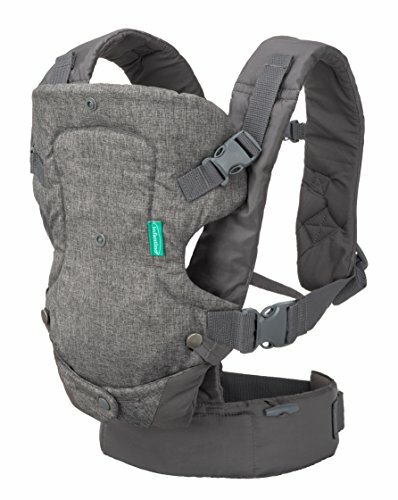 This is an essential product for a new mom. 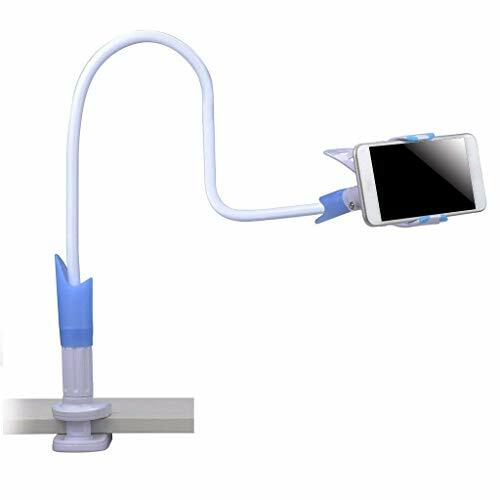 It's a great product for anyone really, but when you consider how valuable hand and arm real estate are when you have a baby, this cell phone holder is amazingly useful. These days, it's all about STEM - science, technology, engineering, and math. These gift ideas are perfect for any child interested in anything STEM-related. Even if your kid isn't particularly drawn to this sort of stuff, these gifts do a great job of intriguing everyone, and the ease of use allows for kids of all experiences to have fun and learn. Get the kids out of the house to play! He's pretty had to buy for but I've been keeping a running list of ideas over the last month or so. I'll keep adding things I see. Hope this helps someone out! HOT toys that your kids want this christmas! These new toys are super popular amongst kids and will be hard to find this holiday season.